A mother suffering of dymnesia (memory block) tries to remember her lost memories with the help of a psychologist, in order to understand the reasons of her son running away. She will have to use her five senses to get her memories together, and try to uncover the truth despite the lies her subconscious tries to impose. 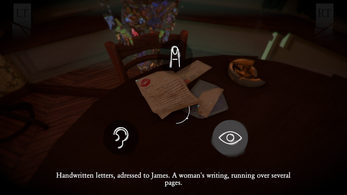 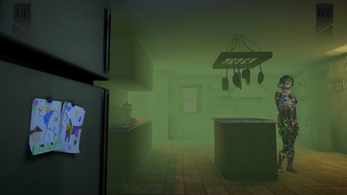 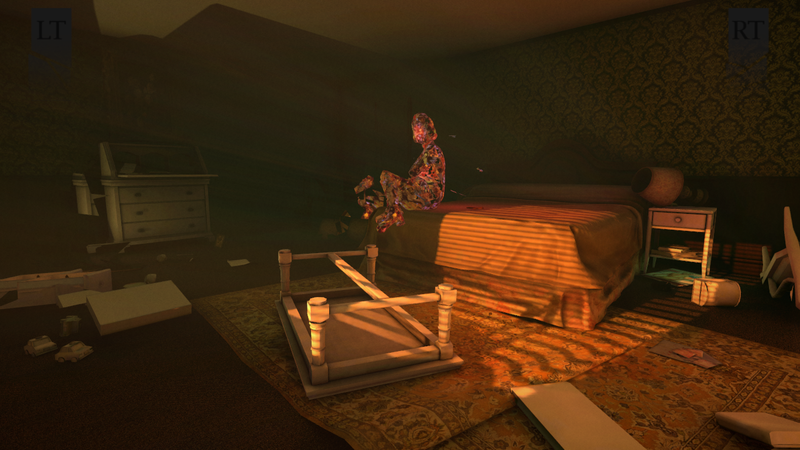 Out of sight is a narrative video game experience based on a family traumatism. 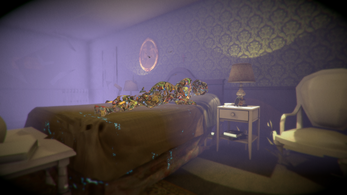 It was created on Unity 4 by a student team at Isart Digital. 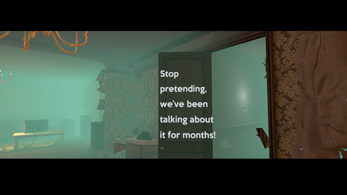 This game is available with French or English subtitles.